To many, Hawaiʻi is about floral shirts, ukuleles and hula skirts but the younger generation may not have a clear understanding of the Aloha State. 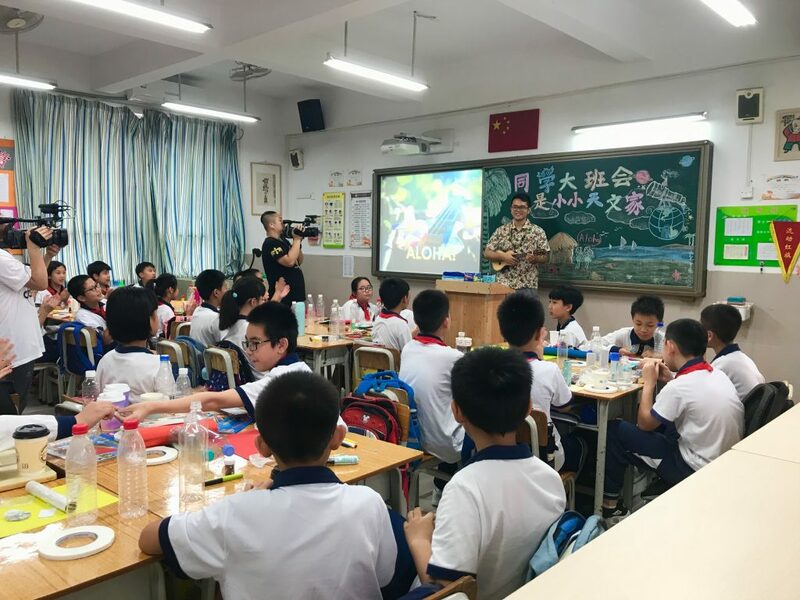 As the in-market representative for The Hawaiian Islands, the Hawaiʻi Tourism China (HTC) team stepped into campus and interacted with the students of 30 schools in Guangzhou City. They kicked off the campaign by spending time with the students via interesting Ukulele performances, as well as sketching sessions by teaching them how to draw the sights and symbols of Hawaiʻi. 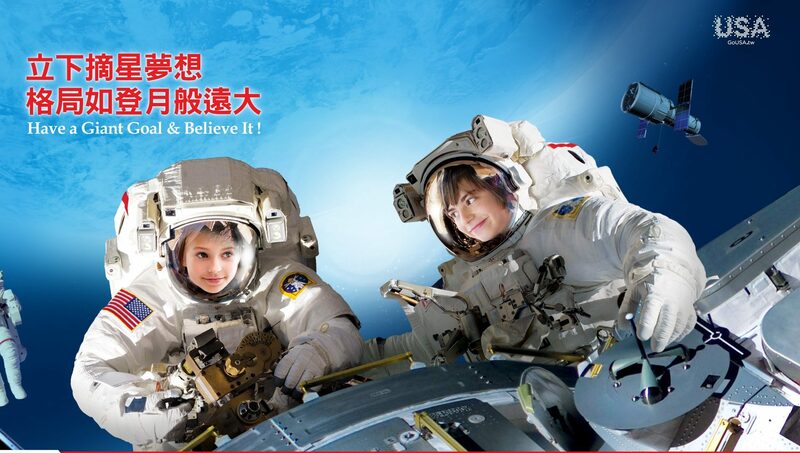 The campaign then progressed to a telescope making contest, which was a co-operation with the Guangzhou Science and Technology Innovation Commission and the Guangzhou TV Station (Children’s Channel). 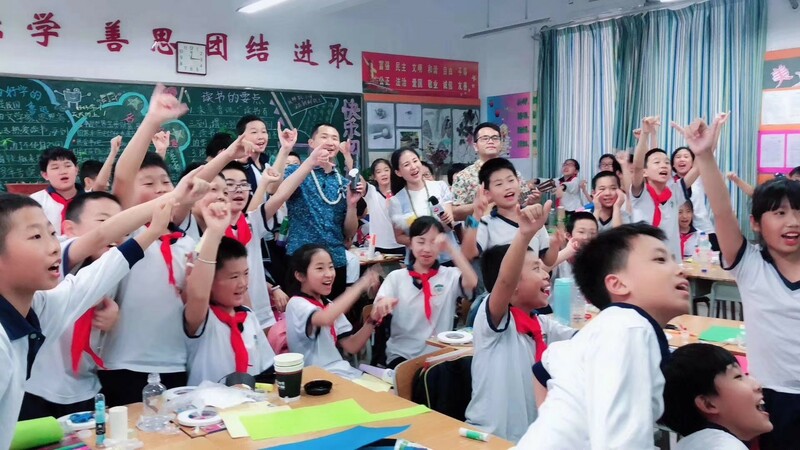 Through the inter-school activities, the HTC team achieved their goal of creating the opportunity for students to learn about the Hawaiian culture, as well as encouraging travel to Hawaiʻi. 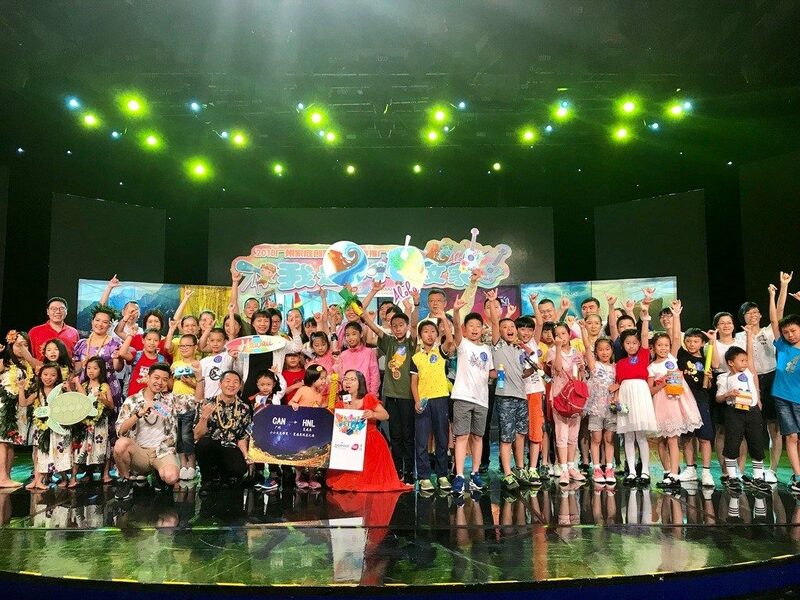 The inter-school activities were filmed in campus and broadcasted on national TV for three times, reaching a total audience of 3 million. 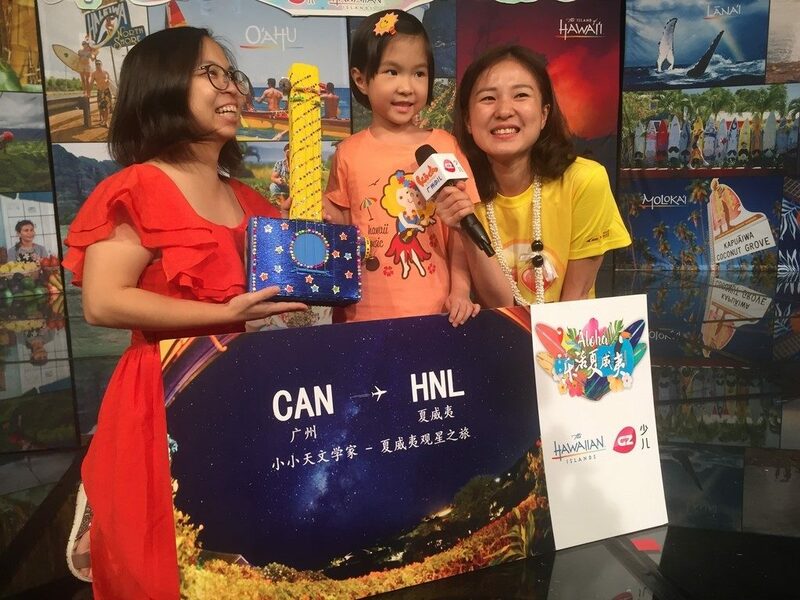 This contest was a big success and ended on a high note with a telescope making TV contest finals broadcasted on Guangzhou TV. 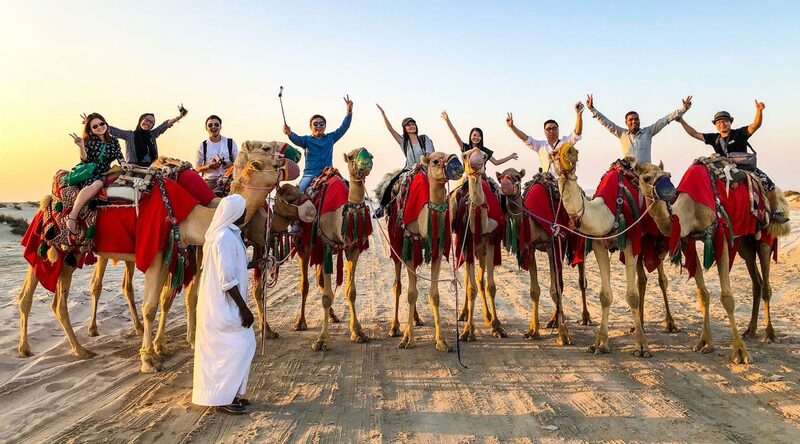 It reached a total of 1 million TV viewers on two consecutive days. Out of the many received, 30 telescopes were shortlisted and made it to the finals. 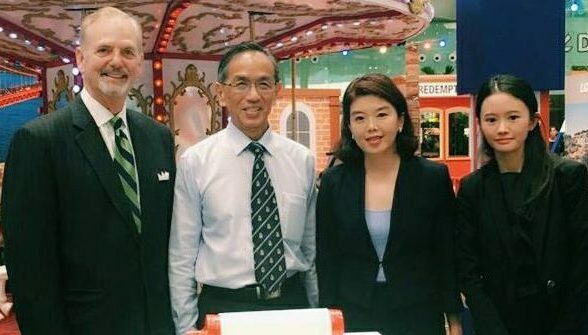 With the many brilliant telescopes on display, the group who made the most unique ukulele telescope caught the judges’ eyes and managed to beat the other 29 finalists. 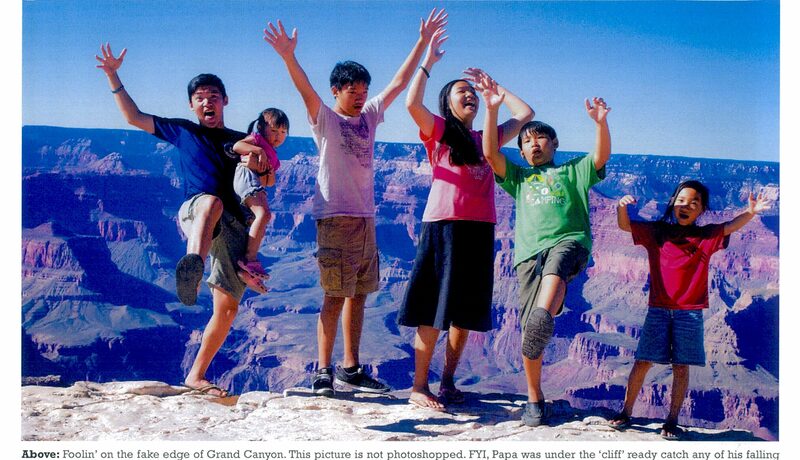 They emerged champions and were awarded a free Hawai’i Stargazing Tour! 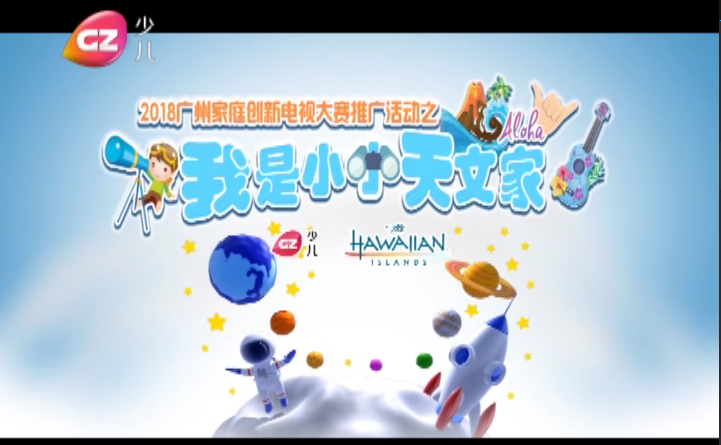 All in all, the campaign was well-received and even saw the soar in the sales of Hawaii’s Stargazing travel packages in southern China soon after the TV telecast.